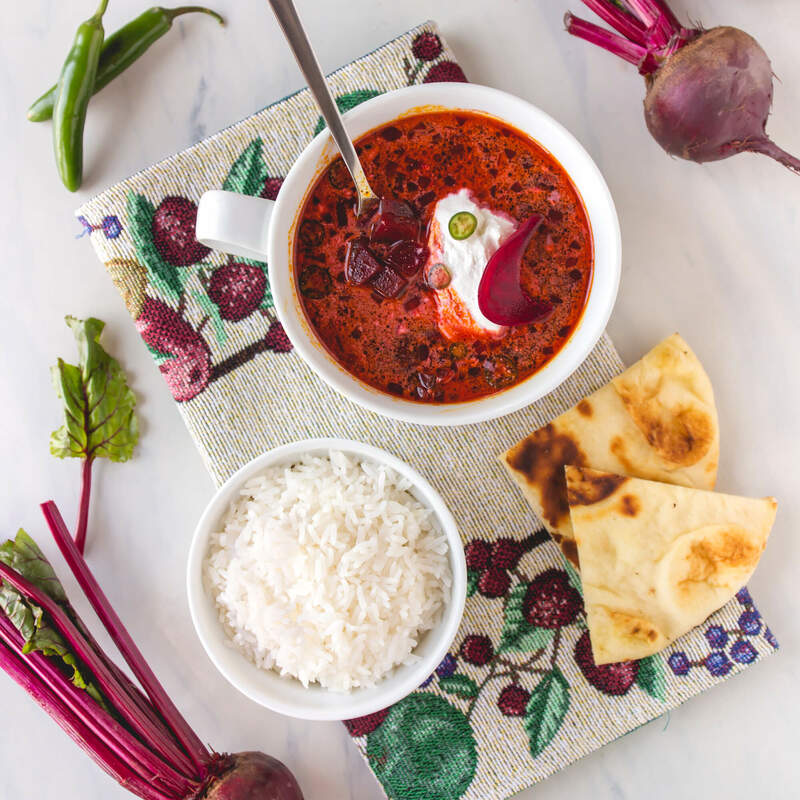 Snuggle up with your favorite person and enjoy the warmth of this cheery red beetroot soup with Royal Jasmine Rice. 1 bunch of medium red beets, cleaned, peeled, and cut into a small dice (about 2 cups). 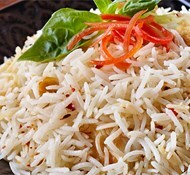 Place rice, water, butter and salt into a small sauce pot with a tight fitting lid. Bring to a boil. Reduce heat to a simmer and cover. Cook for 15 minutes, or until water is absorbed. Fluff with a fork and set aside. For the soup, in a medium sauce pot, heat 2 tablespoons of oil over medium heat. Add onion and a pinch of salt and sauté for 2 minutes or until onions are slightly soft. Add beets, turmeric, chili powder, and cook for 5 minutes, until the beets start to get soft and the spices are fragrant. Add vegetable stock and bring to a boil. Once boiling, reduce to a simmer and let soup cook for 10-12 minutes, until the beets are completely soft and start to break apart. Add the chilis and 1 tablespoon of oil. Whisk together and cook for 5 more minutes, until the soup has thickened slightly. 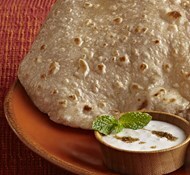 Serve with Royal Jasmine Rice, pickles and garnish with yogurt and cilantro.